History of cricket is filled with so many examples when a talented player just could not able to break into the national sides and find it hard to get any representations at international level but there are some players who bring themselves into the contention and create good impression but somehow failed to cement their place. Likes of Fawad Alam and Sohail Khan are recent examples from Pakistan that can be placed in this category easily. Here I am going to discuss aging Sohail Khan who is closing in on his 34th birthday but his performances of late in domestic circuit is just get improving with every outing. Sohail Khan a bustling fast bowler emerged from NWFP province of Pakistan. Made his first class debut at matured age of 23 years in 2007 and immediately caught the eyes of selectors. Since then he has made several come backs to the national team but never able to secure a permanent slot in Pakistan bowling line up which always have an abundance of talent at their disposal in fast bowling department. Poor fitness became the reason for Sohail Khan’s most recent ousted from the national side. He worked hard and match the required fitness level but wasn’t able to win the hearts of selectors and team management. Sohail Khan has an impressive return in domestic circuit so far with 424 scalps to his credit with a bowling average fewer than 25 runs per wicket with 33 five wicket hauls and 7 ten wicket hauls which can easily place him amongst the best fast bowlers in domestic circuit in recent times. Sohail Khan is leading bowling charts in Pakistan domestic circuit where he has grabbed most number of wickets in recent tournaments which is the evidence that he still has the venom and skill to compete at the international level. Sohail Khan has topped the bowling charts in PSL 2017, so far he is the highest wicket taker in Quaid-e-Azam Trophy 2017 & National T20 cup 2017 in process. At one hand we have urged Misbah and Younis to continue playing till their 40th birthday and on the other side a fitter fast bowler who is having a good run form in domestic tournaments which is the only criteria to make an international return is still finding himself out of favor. 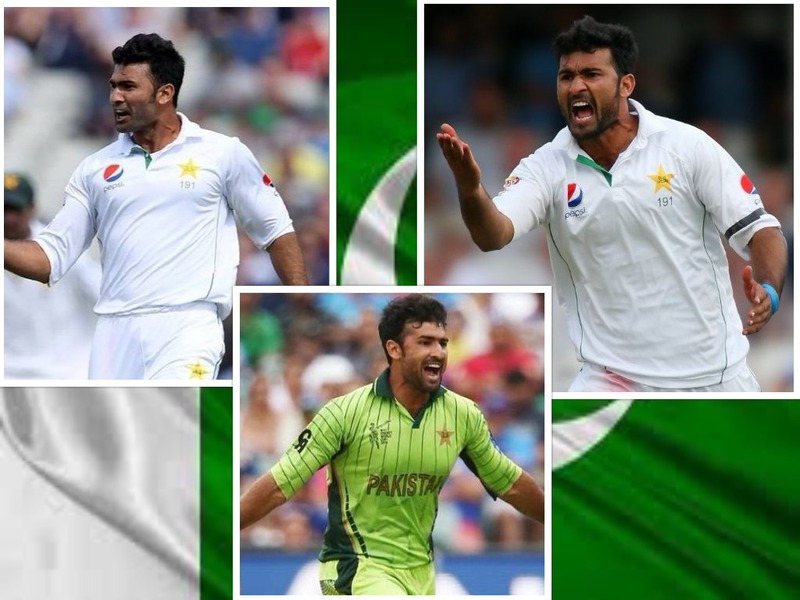 On upcoming tours of New Zealand and other bowling conducive environment we can still extract 2-3 years of good fast bowling from Sohail Khan who has raised his voice and shown the intention to be like Misbah who has played till his 43rd birthday.